Striving always for peace …. From struggle to freedom …. and towards continual progress ….. Beautifully said about OUR INDIA...Wish you a Happy Republic Day!!! My salute to flag.. my salute to you mom to teach me and make me realise about our mother india.. proud to be an INDIAN!!! 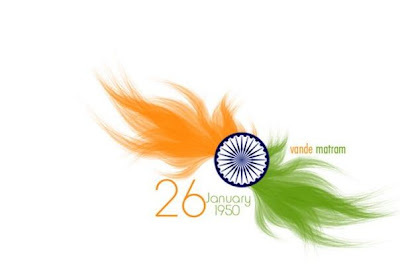 Happy republic Day to you too Jaishree!